YLCC Media is an organization that is devoted to empowering today’s youth to reach their full potential, by connecting with and educating students through engaging and relevant visual media and documentary films. 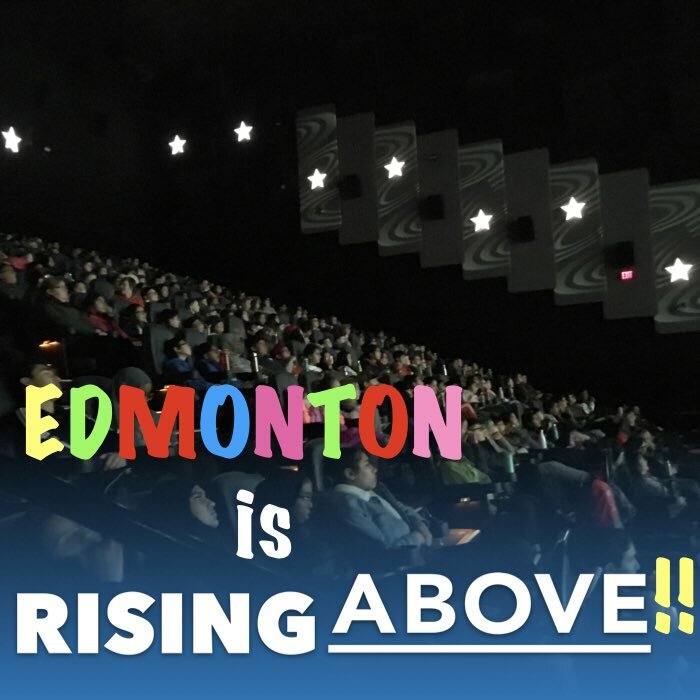 We are very proud to announce that our newest documentary film, Rising Above, produced in partnership with the Canadian Red Cross, is now screening in select Cineplex theatres across Canada. Click here for more information and to see when the film will be in your city! 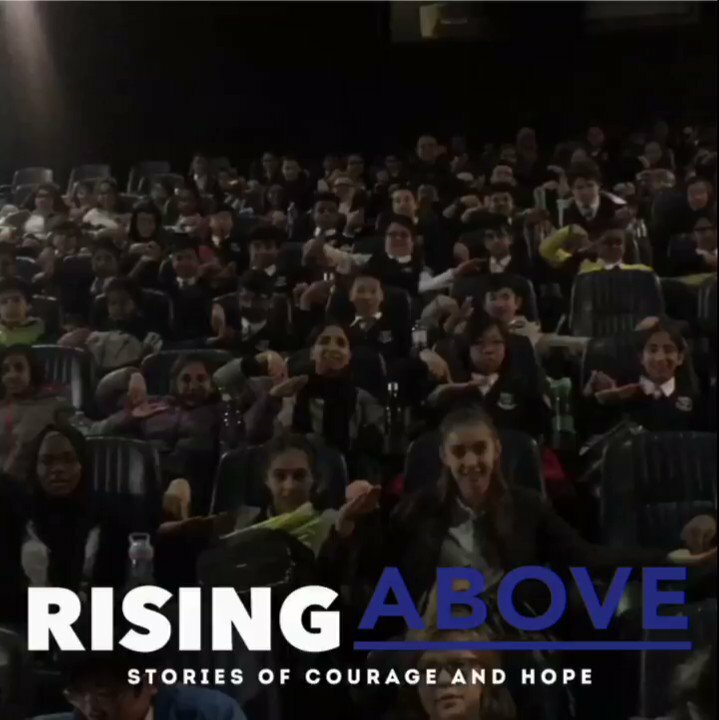 Rising Above tells the stories of a handful of Canadians who have either experienced bullying or exhibited bullying behaviour themselves, and focuses on the positive ways in which these individuals were able to rise above their circumstances and the adversity they faced. We’re passionate about issues affecting today’s youth. Through engaging visual media and film, we empower young people to reach their full potential and understand the impacts of their words, choices and actions. Click here to find out more about our projects. Calling all educators! Here’s where you can keep connected with us and help your students continue their learning after watching our films! Find information about YLCC’s leadership programs and access the film’s follow-up lesson plans. All events commence at 9:30am and run until 12:00pm, unless otherwise indicated. An in-theatre snack (popcorn, drink and sweet treat) can be added for an additional $6.00 per person. Should you have any questions about registering, please e-mail us at media@ylcc.com. Are you interested in having your school attend a YLCC Media event? Fill in this form to register your students or school group to attend a film screening, and you will hear from us within 24 hours to confirm your tickets. Any questions or concerns can be directed to media@ylcc.com or by phone at (519) 893-7023. Gender-bases violence is wrong in any form. 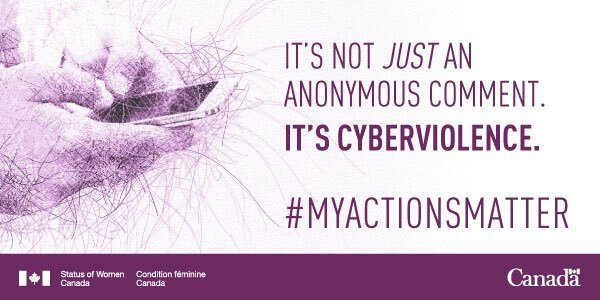 I stand shoulder to shoulder with survivors on National day of Remembrance and action on violence against Women, and EVERYDAY. Having a fun game of gotcha with the awesome student of Glamorgan School from @yyCBEdu in #CALGARY! So great to be with � @DMAA_School⁩, � @HarryAinlay⁩, and � @melazerte⁩ this morning. 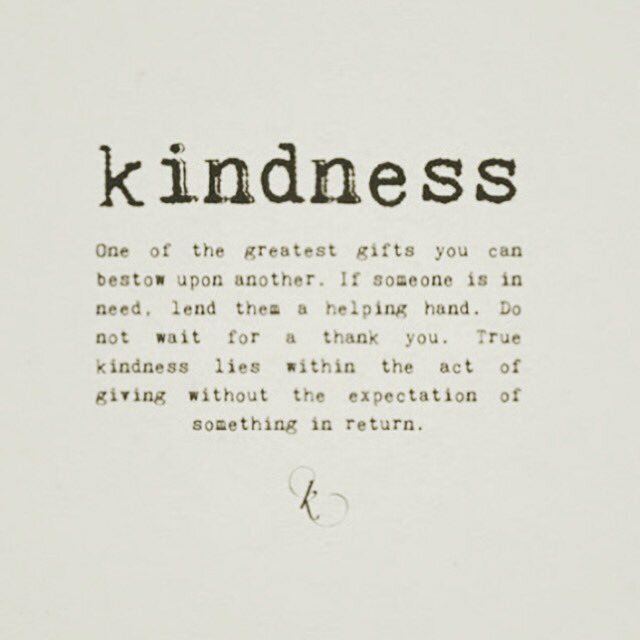 Have a wonderful #WorldKindnessDay my friends. We love you! Copyright 2017. All rights reserved. YLCC Media is a division of YLCC Inc.